Like most changes in life, it was a bit difficult in the beginning for our customers to let go of the former Lifestyle discount system that was widely embraced for the most part of 29 years, and to welcome our new cashback loyalty system in its place. But as the months have gone by and our team has become more and more familiar with all the ins and outs of our new loyalty system, we’ve managed to create ongoing excitement and interaction with our co-operative and very patient Lifestyle Loyalty Club members. Through engagement with our customers, we’ve swiftly solved problems we were otherwise unaware of. And in addition, have made various changes and inclusions as per customer requests. For the most part we are grateful to our loyalty members who always remember and understand that with the introduction of any new system – especially one that caters to many people and various different tiers – there will be hiccups, some confusion and a whole lot of collaboration needed throughout the adoption process. But what we have realised over this prosperous year is that through collaborative efforts and co-operation, success and efficiency are a guarantee. As part of our loyalty club, members get to earn cashback onto their very own loyalty card every time that they shop with us (Click |HERE| to learn more about the benefits and process). Plus it’s FREE to register and not only do members earn money back onto their cards, but they also get the chance to be a part of our fun-filled competitions AND be rewarded with exclusive discounts on selected products. Our very friendly loyalty team is always available and ready to help all customers with the registration process as well as any queries and suggestions that Lifestyle Loyalty Club members may have. 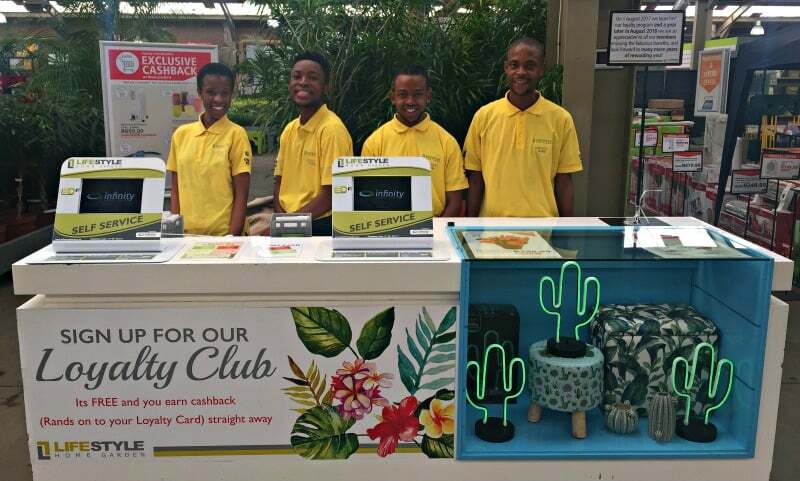 Since our customers are so valuable to us, we at Lifestyle Home Garden make sure to give our undivided attention to any feedback received, and as such have allocated a team of enthusiastic and helpful young individuals the task of engaging with members and making suggestions and changes based on what our customers want. In doing so, we are able to offer each of our loyal members only the best shopping experience. 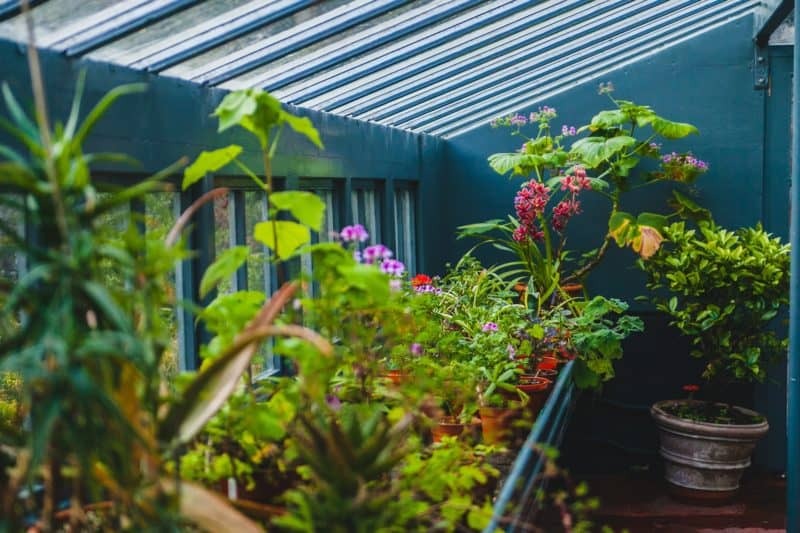 And that is why all Lifestyle Loyalty Club members now also earn 2.5% cashback on seedlings, which were previously excluded from the reward system on its conception. Additionally we now have a member login page, where Lifestyle Loyalty Club members can access your profile information, full transaction history, as well as your cashback and savings balances at your own convenience, without having to visit us in-store. Due to the overwhelmingly positive response to the Lifestyle Loyalty Club over the past 12 months, we are eager to raise the bar and make our reward system even better in order to customise the shopping experience of each devoted member of our loyalty club. We as the Lifestyle Loyalty Team – adorned in bright yellow golf shirts and at your disposal – are fully aware that without its members, there can be no club at all. As our loyalty club grows and gains more valuable members, the best part of it will always be the precious relationship we share with all our members as well as the satisfaction of all our customers as we work together to make our loyalty club even better than it already is! 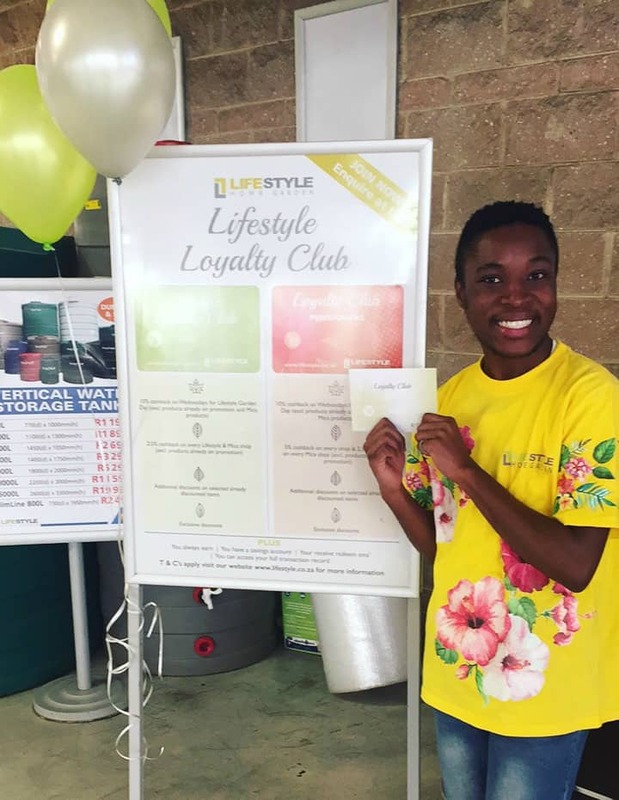 This blog was written by Saki and our other Lifestyle Loyalty Club team members Mpho, Prince and Refiloe in conjunction with our marketing team – please feel free to come and chat to us at our loyalty desk (just opposite the main tills at Lifestyle Home Garden) if you have any queries, comments and suggestions; we love to chat!